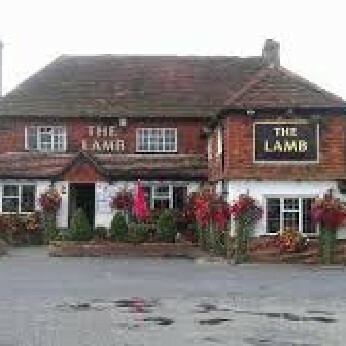 The Lamb boasts a fine selection of ales, wines and spirits, fab pub grub in the bar area and tasty, homemade gastro-grub in the 70 seat restaurant. Lamb Inn in Bognor Regis has a beer garden. The pub has a car park, it has disabled facilities. Lamb Inn is a family friendly pub. The pub serves food, it has an outside area. Lamb Inn serves real ale. The pub has a real fire, it is a member of Cask Marque. Locals night 16th July: To make it more exciting for the locals we have come up with a special menu!